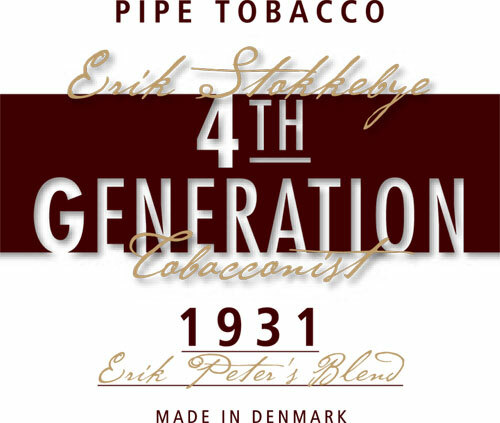 Join us this coming September 4th for a special event at Pipe World, Round Rock, TX where you’ll get to meet Erik Stokkebye, who will be selling tobacco and pipes! More details to come. For those interested we’re meeting at Heroes tonight, even though it’s not a regular meeting we’re just going to go and hangout. We drove up Tuesday evening from Austin and arrived at Poppa Rollo’s wondering how this place has a 2nd floor. After sufficiently getting lost, the owner actually showed us around and the building is built more like a speakeasy with hidden doors that look like phone booths or brick walls. 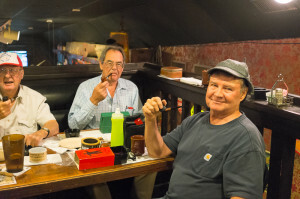 Upon being show the location of this tiny hideaway above the bar we climbed the stairs and were warmly greeted by the Waco Pipe Club gentleman who were eating and drinking the local fare. We were in luck, as this night was the annual slow smoking contest and after very quickly stuffing our faces the contest began. 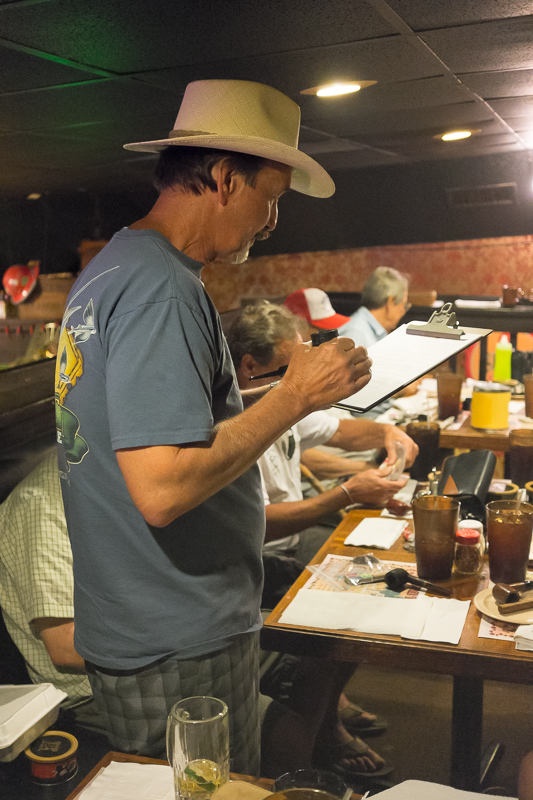 While we were not officially entered into the contest (as we weren’t Waco pipe club members) we were given bags to unofficially compete. 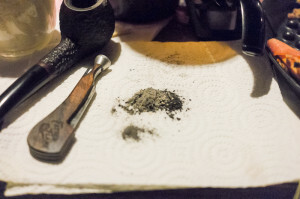 As with all slow smoke contests we were given 3.2 grams of tobacco, 2 matches, a tamper, and 5 minutes to pack the pipe and 1 minute to light. Upon lighting up the little room became a smoke filled war room where we did battle. 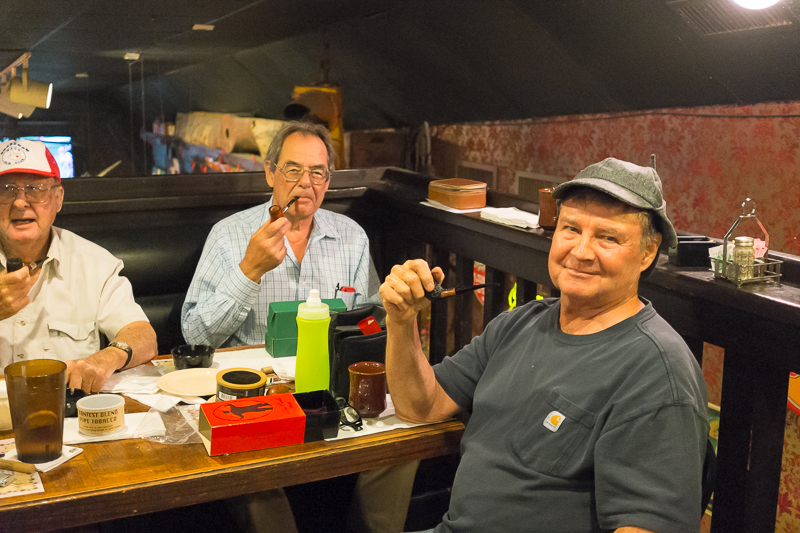 The winners walked away with some very nice pipes and finished with a time of 58 minutes and 35 seconds. Our team walked away with Wes smoking 46 minutes, James 35 minutes and Mike around 20 minutes or as he put it “exceptionally poor”. 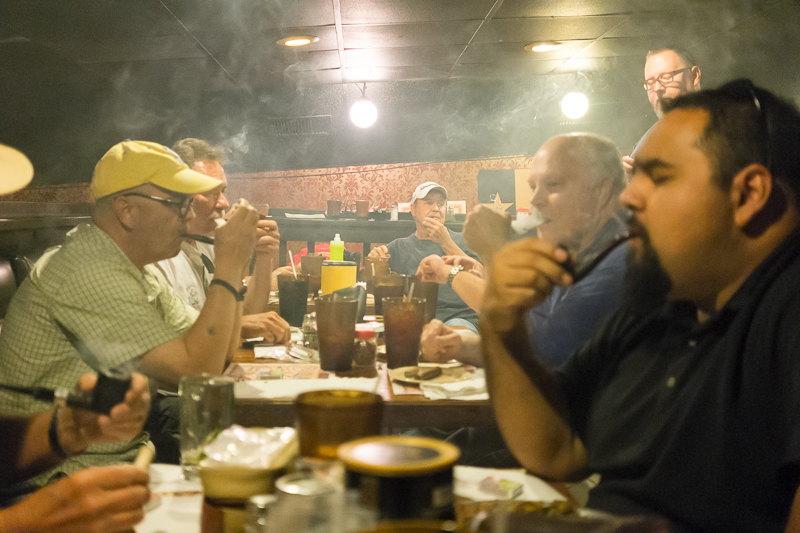 Thanks to the Bud Price Pipe Club of Waco for being our hosts for this fun outing, and we hope to visit again! On Your Mark, Set, Light! The charred remains of the contest. Photos courtesy of Wes Brown. 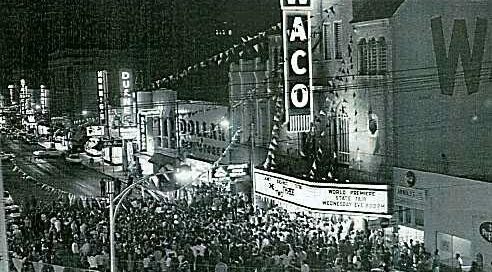 Reminder: Today we’re headed to Waco to visit the Bud Price Pipe Club of Waco at the upstairs smoking lounge of Poppa Rollo’s Restaurant. The meeting starts at 6pm and we’ll be leaving Austin at 4pm to trek up there. If you’d like to go please let us know! 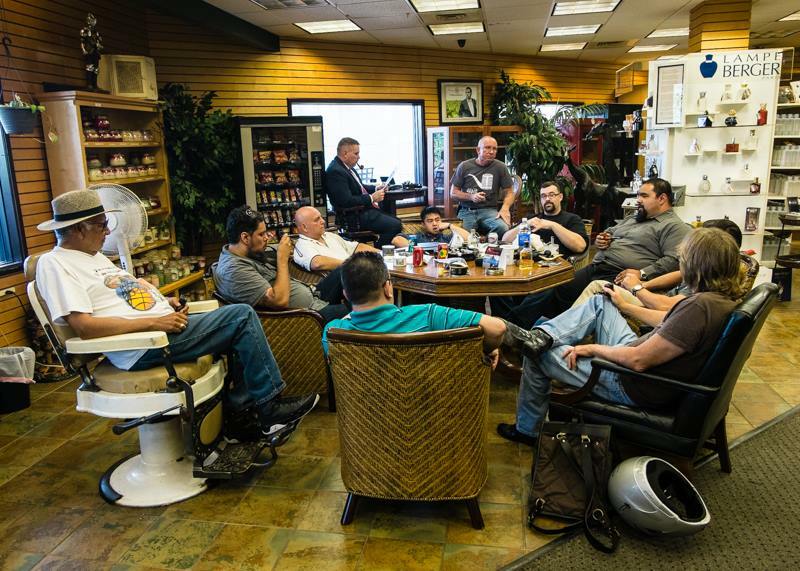 Meeting this week at Heroes and Legacies! 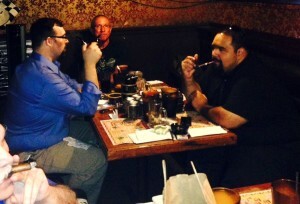 Join us this Thursday, July 24th at 5pm at Heroes and Legacies for our pipe club meeting. 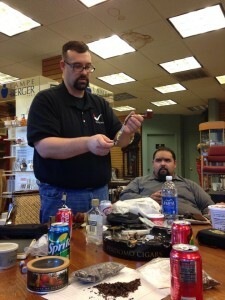 We’ll be discussing club news and updates, IPCPR, and some new updates from our recent sponsors. We had a great turn out at tonights pipe club meeting with 14 members showing up. We covered how to retort a pipe and discussed our new logo selection as well as club officers. 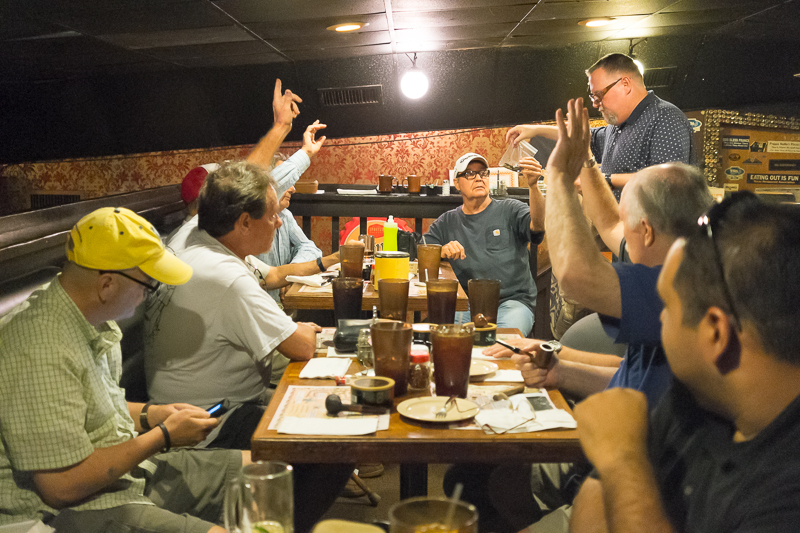 Over the next couple weeks we’ll send out some updates on the club by-laws and members who will be putting their names in the hat to hold office for the club. 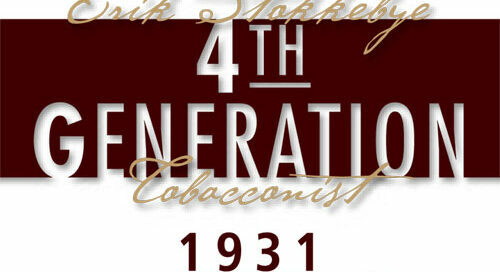 We also welcome Sutliff Tobacco Company as our latest sponsor! Bare with us as we’re working on the website and tweaking it! We hope to have this launched very soon.